Hilton Helsinki Strand Helsinki, Hotel Finland. Limited Time Offer! Hilton Helsinki Strand. 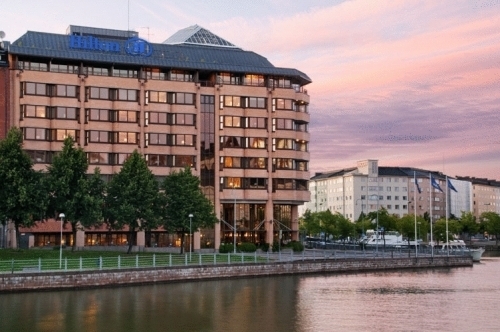 4-star hotel "Hilton Helsinki Strand" is perfect for visiting Helsinki. 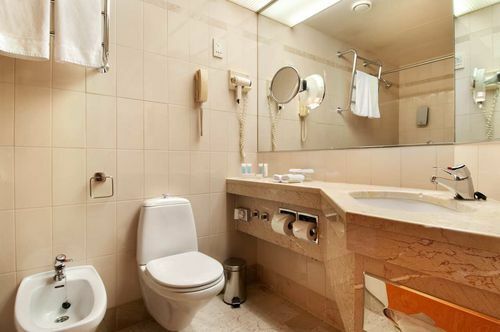 The hotel has all the conveniences a family would look for. 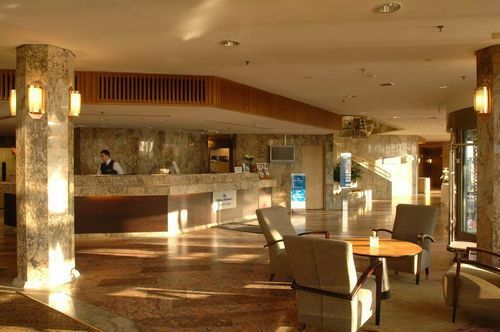 This hotel is situated right in the downtown district. There are 190 rooms to choose from. Thanks to the relieving air conditioning, it is never too warm inside. 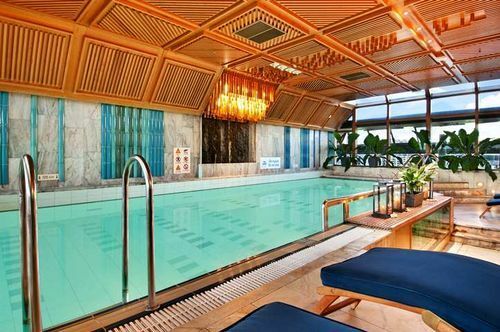 You will appreciate the covered swimming pool. You are offered recreational activities, like fishing and mini-golf, as well as bowling, golf, horse riding, ice skating, tennis and squash. Furthermore, there is a gymnasium, a running track and a walking trail as well as a bicycle rental service. For your well-being, there is an onsite spa available, a pleasure for body and mind after all your busy activities. Enjoy a visit to the sauna. You also have the opportunity to treat yourself to a relaxing massage treatment. Dinner can be enjoyed at the onsite restaurant which proudly serves its Finnish specialty. For a drink before or after dinner, guests will find the lounge bar most welcoming. Breakfast is served each morning and provides you with a good start to a new day. Of course, from inside the residence, visitors can go online. 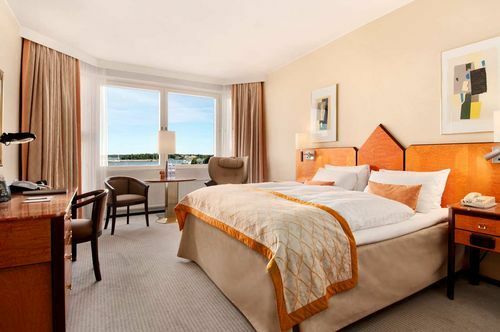 The Hilton Helsinki Strand is less than 2 km ( 1.2 miles) from the contemporary art museum and the Presidential Palace. Within a 1 km radius ( 0.5 mile), you can also visit the city's Lutheran Cathedral, the Uspenski Orthodox Church and Market Square. Buy a tourist transport card to use Helsinki's excellent bus, streetcar, subway, regional train and ferry network The ferry will take you to Suomenlinna, an ancient island fortress classified a UNESCO heritage site. The hotel's 192 guestrooms have large, sea- or garden-view windows, and feature satellite television, internet access a safe and minibar. You'll love lounging around the indoor heated pool on the rooftop, and looking at the view outside the adjacent bay windows. 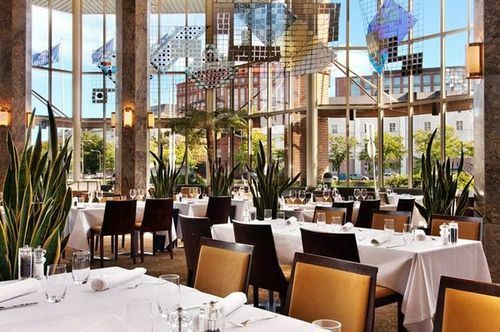 Bridges Restaurant serves authentic Finnish cuisine, and the Atrium Bar & Lounge serves snacks and refreshments in a relaxed setting. The Hilton Helsinki Strand is a beachfront property with a heated pool, 4 saunas, a fully-equipped gym, hairdressers and beauty salon. Other on-site amenities include a florist, magazine store, bank machine and currency exchange point. Guests who are staying for professional reasons will appreciate the business center with several meeting rooms.